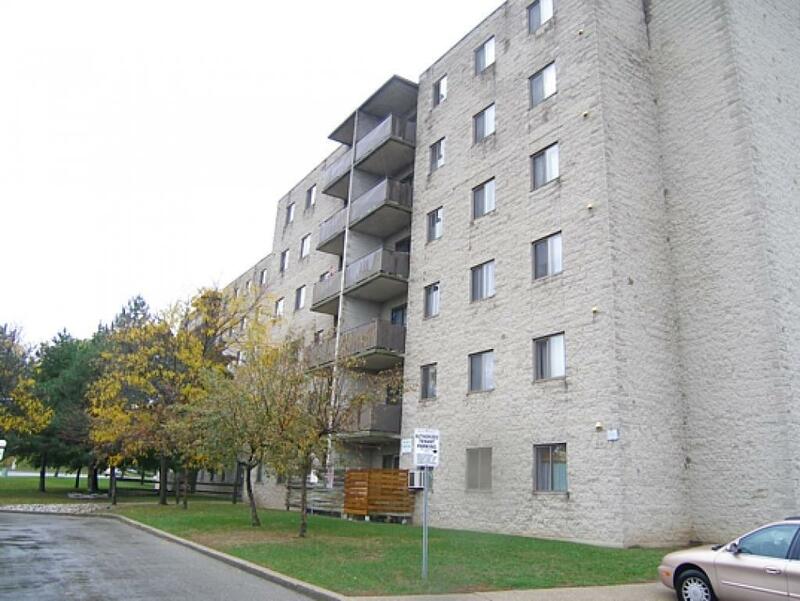 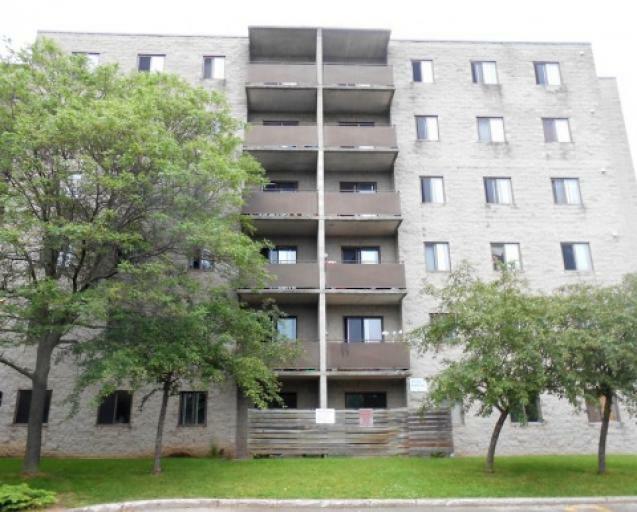 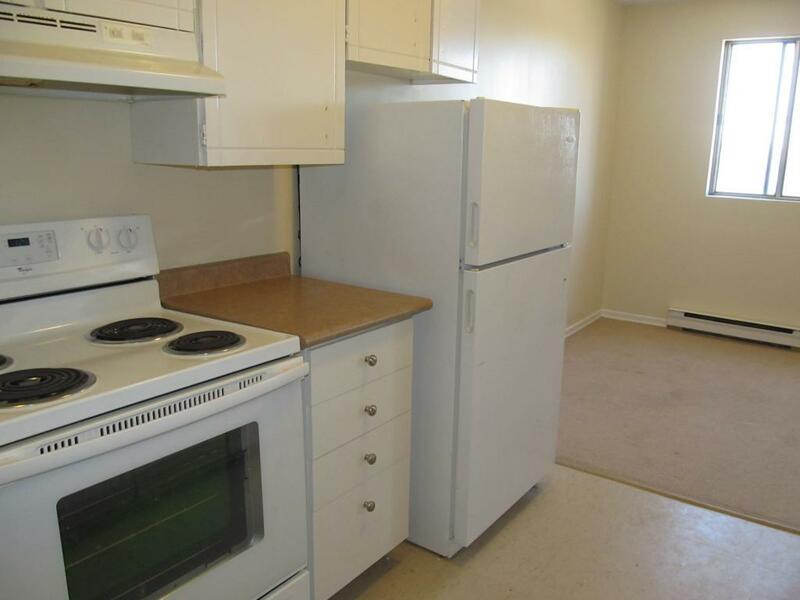 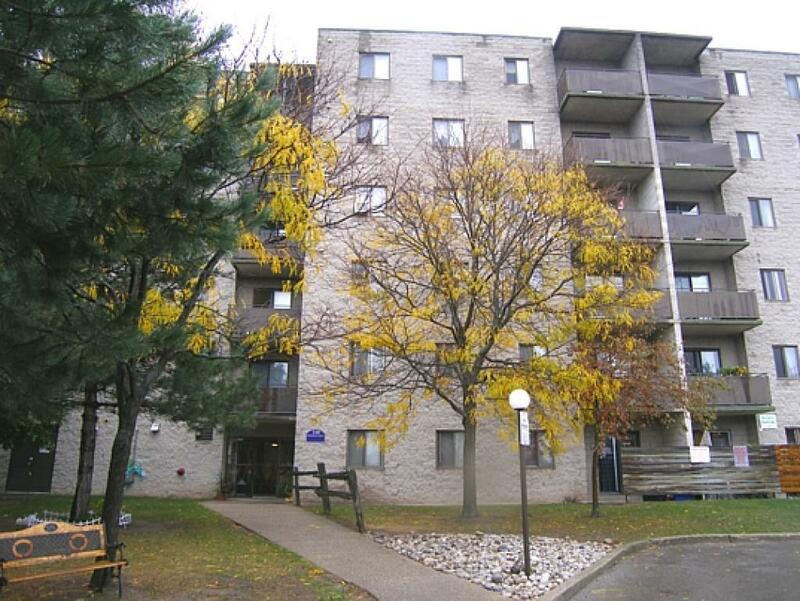 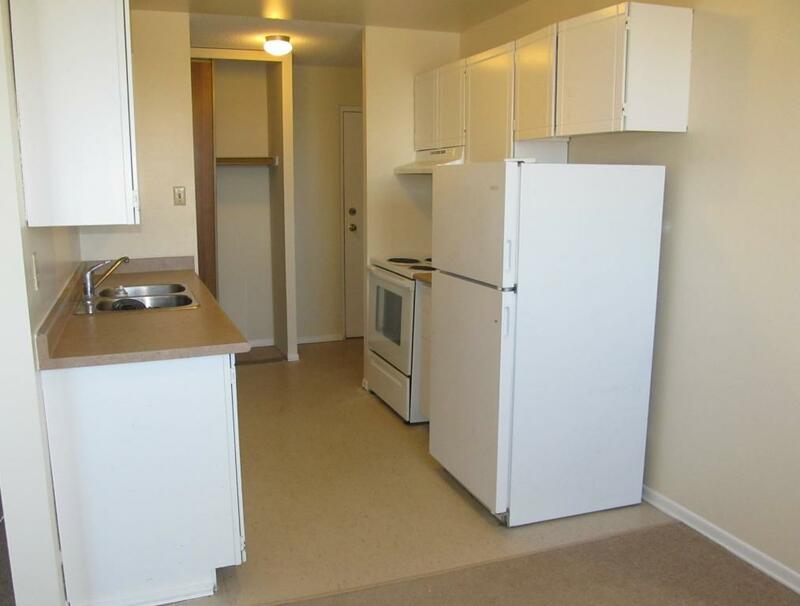 Located in the heart of Kitchener, surrounded by lush parks and green space. 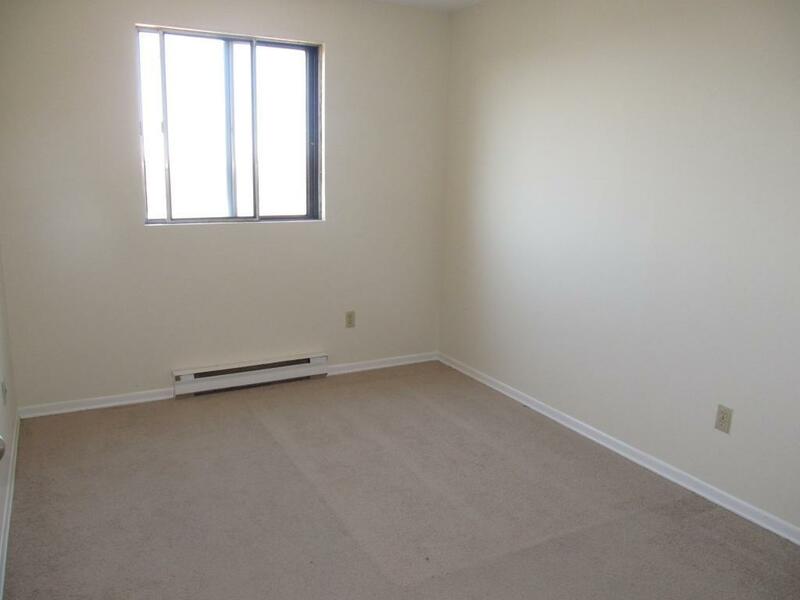 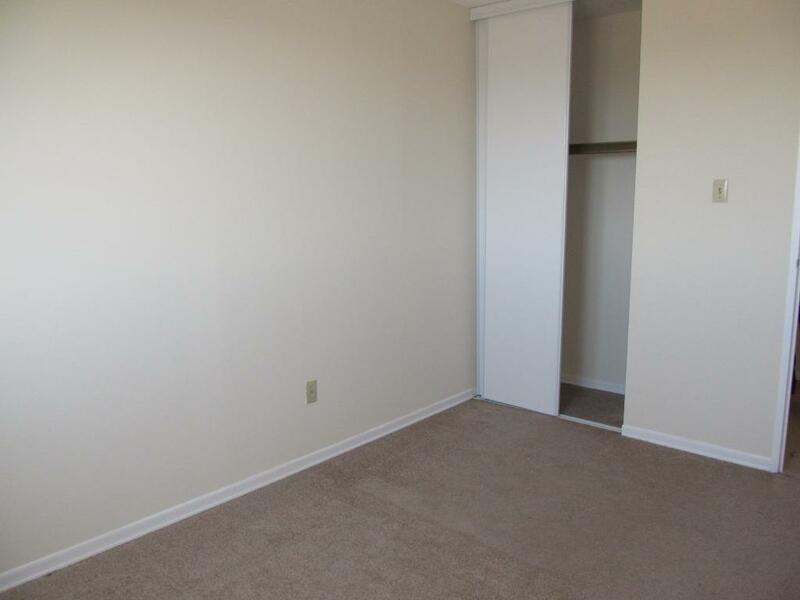 This location offers easy access to all amenities including shopping, banks and transit. 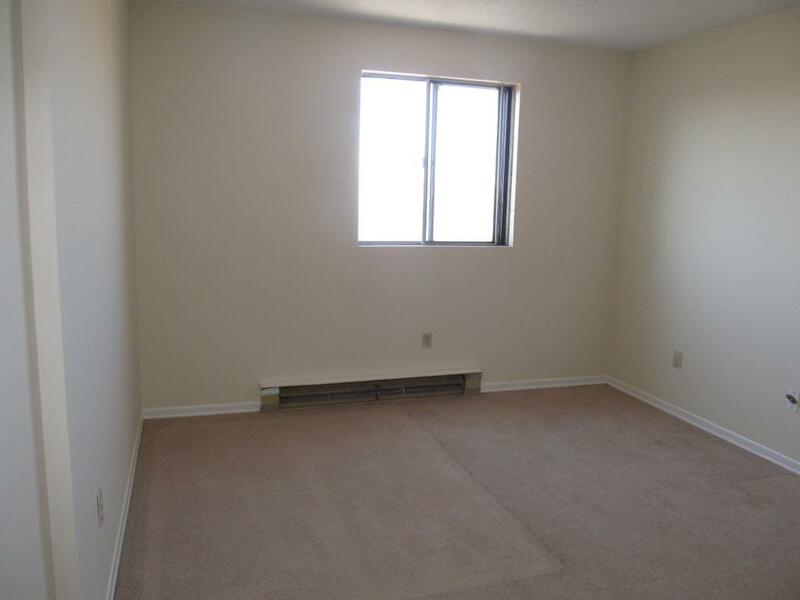 All suites come with beautiful hardwood flooring, balconies and spacious layouts. 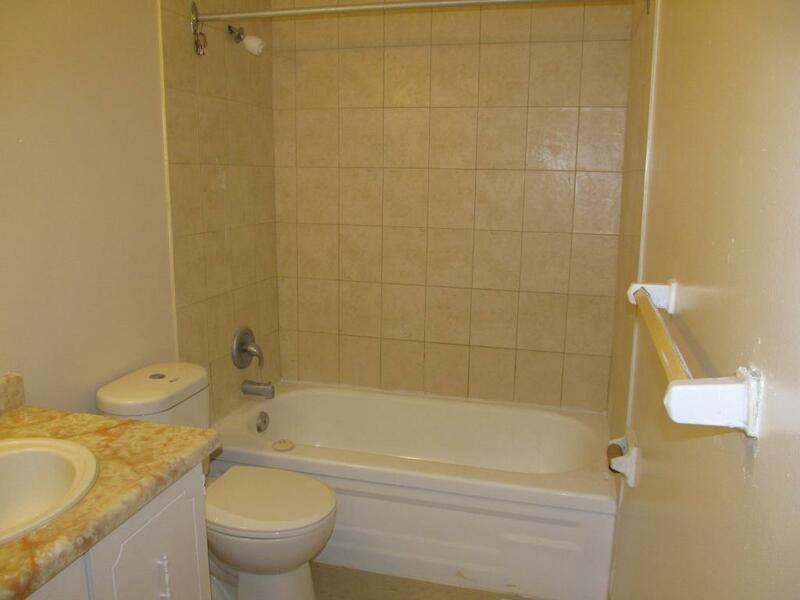 Professional managed by onsite staff. 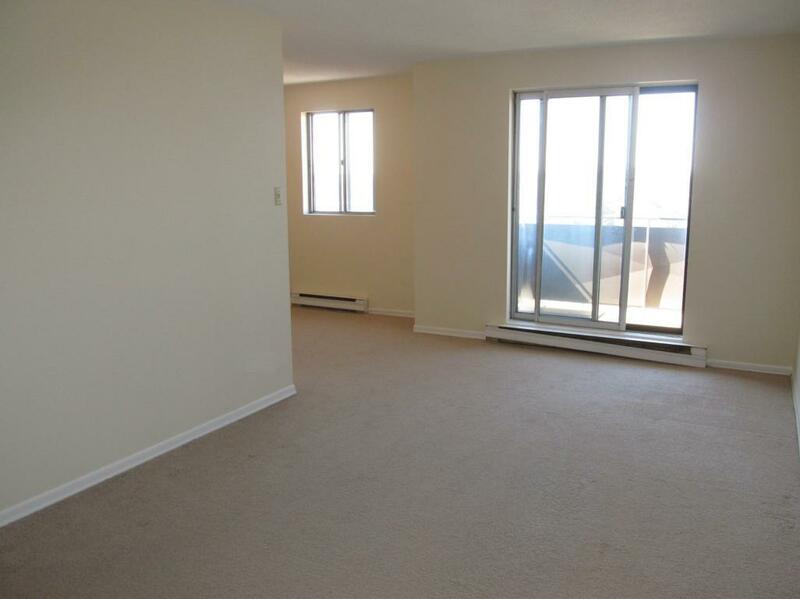 550 Westmount offers modern and spacious one and two bedroom suites available. 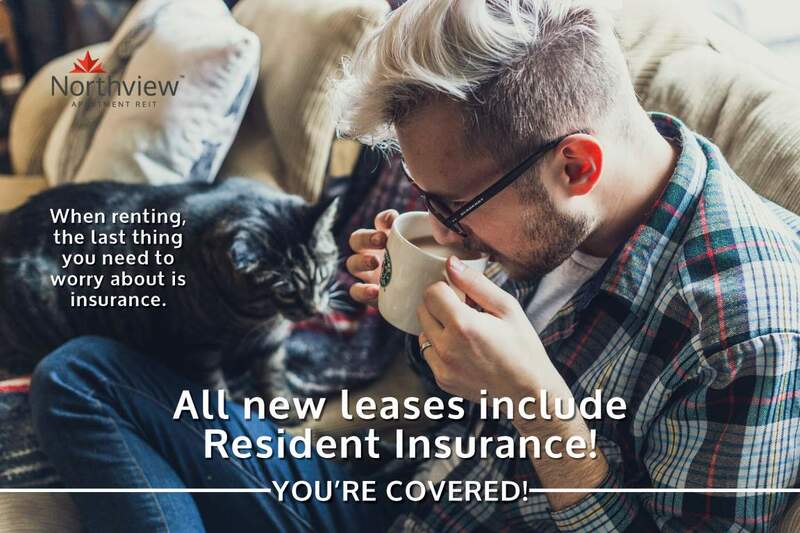 Call our professional leasing staff today to book a tour!